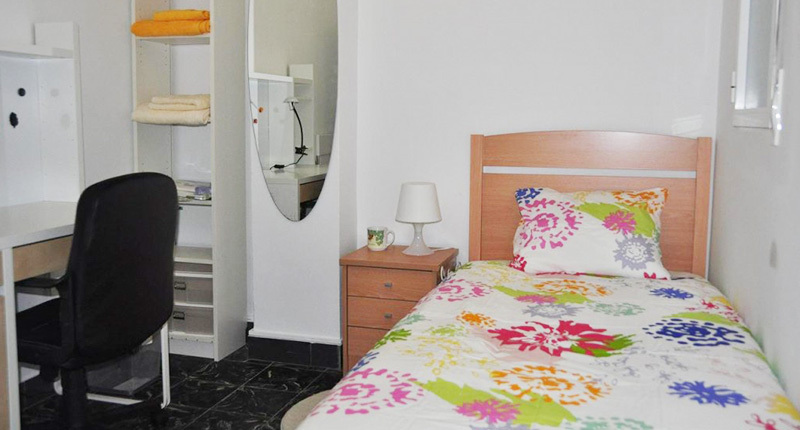 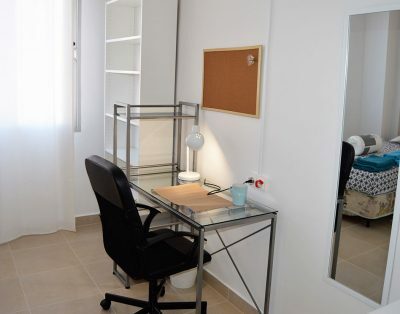 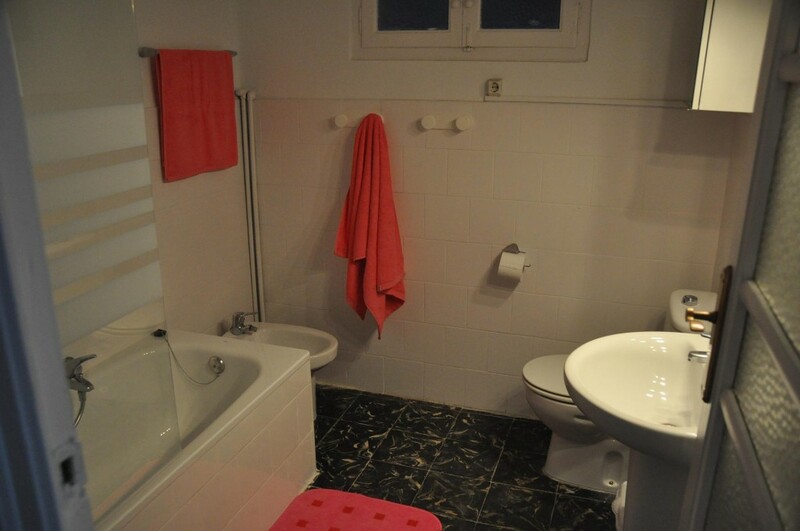 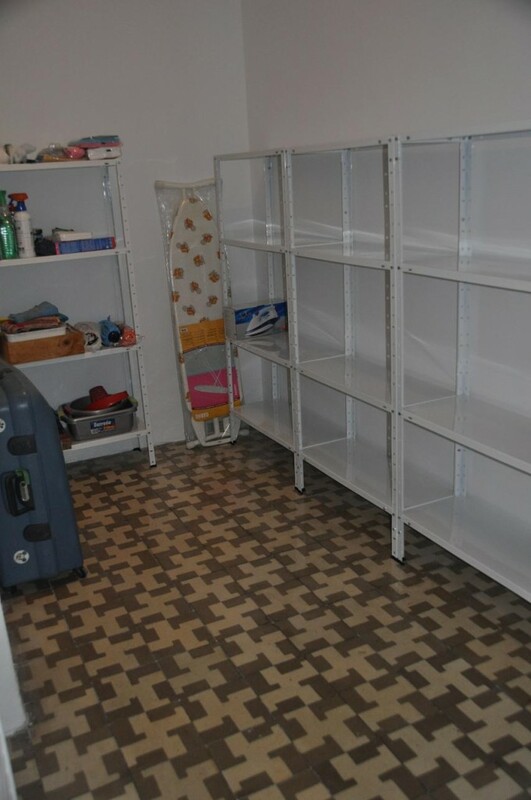 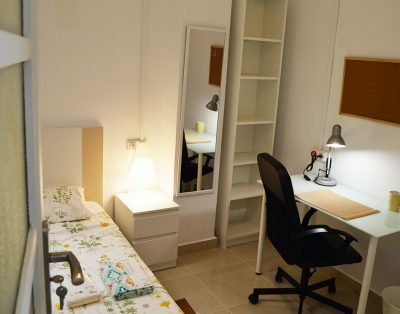 Nice and cosy shared apartment for girls only in Angel Guimera, close to the city center o Valencia. 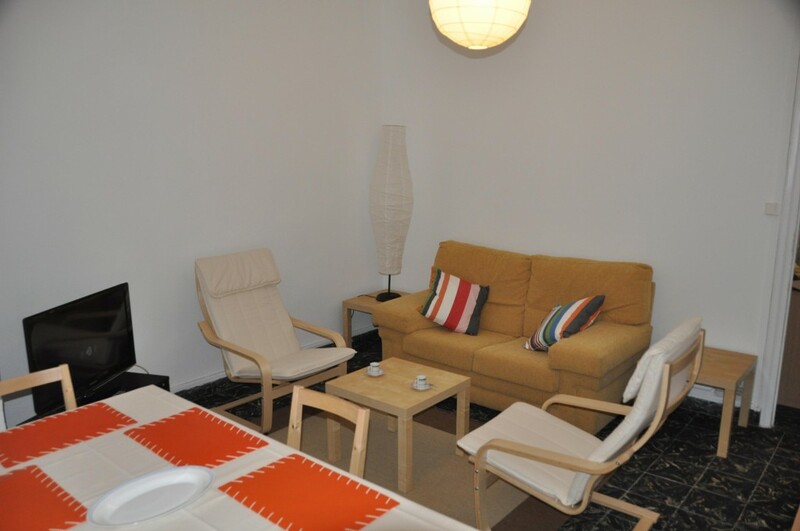 Available private room for students and erasmus, non smoking environment. 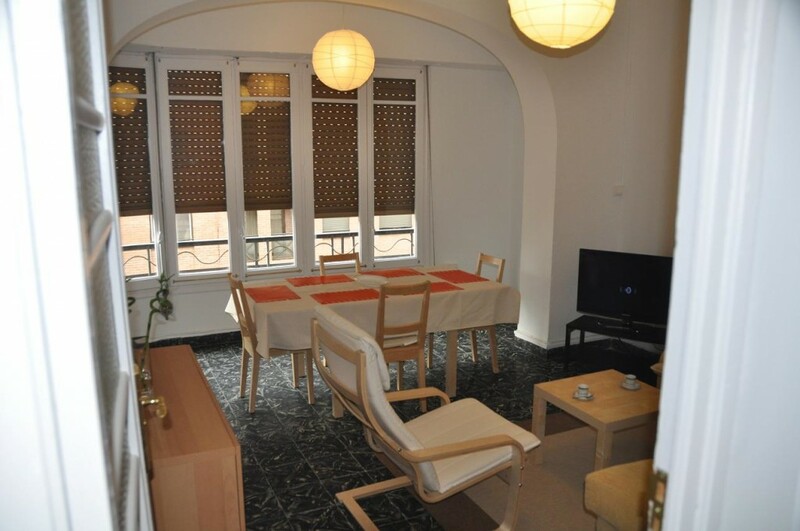 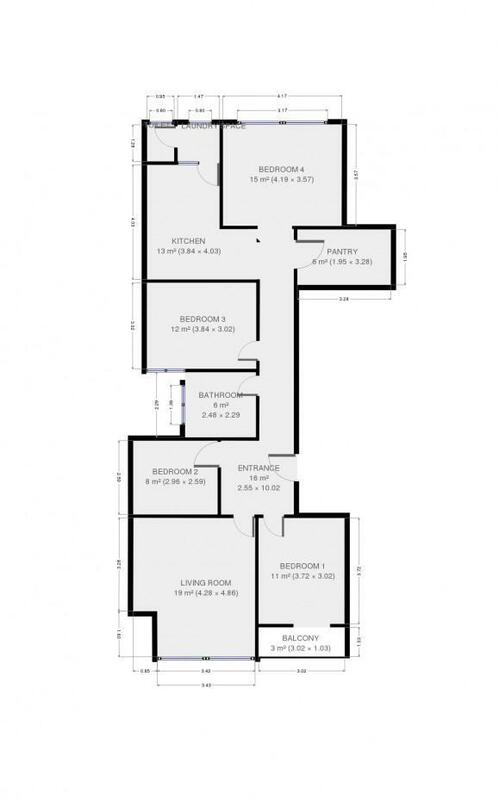 The flat is composed of four rooms, kitchen, living room with balcony and two bath rooms. 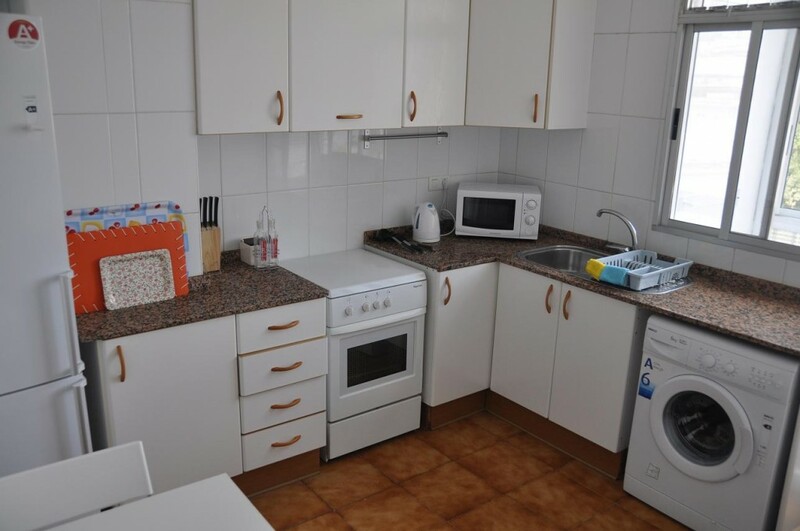 The apartment is situated close to Angel Gumera and Plaza Espana metro station, El Carmen, Turia Gardens, bus stops, supermarkets, banks, shops, bars and restaurants.